No big drama. No commentary. 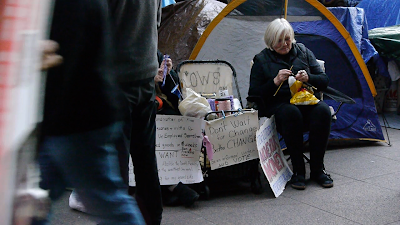 Here are just a few new impressions from the Occupy Wall Street camp at Zuccotti Park aka Liberty Plaza. Filmed on November 1, 2011.